Turkey's state run news agency says close to 1,700 officers have been formally discharged from the military following the country's failed coup. Anadolu Agency also says the government has decided to close down dozens of media organizations, including 45 newspapers and 16 television stations. The government says a U.S.-based Muslim cleric is behind the failed uprising by a faction within the military that led to some 290 deaths on July 15. 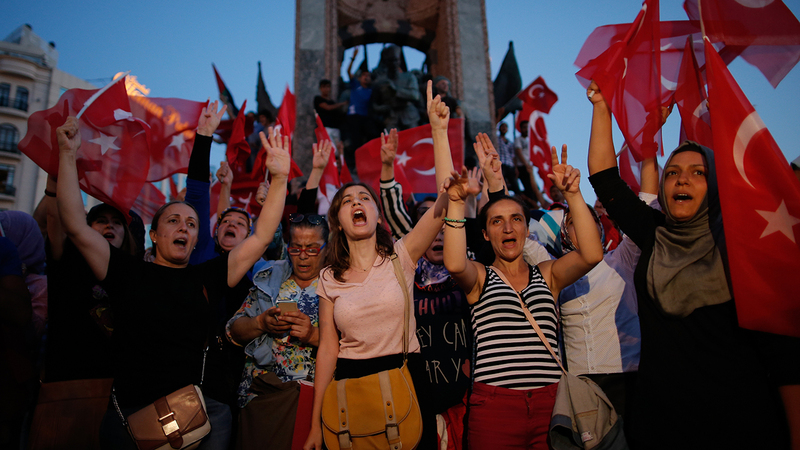 Thousands have been detained for suspected links to the coup. Tens of thousands have also been purged from state institutions.